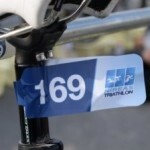 This is the most prestigious triathlon competition in Cyprus. The course is flat and fast and together with the incredible scenery guarantees a unique experience. Setting goals is important to achieving great things in sport. If you’ve done an Olympic distance triathlon and you are looking for a finish in Half Distance, Ayia Napa is the perfect race for you whether you’re a beginner or a seasoned competitor. Middle Distance Triathlon: 1.9Km swim -90Km bike – 21Km run (Individuals & Relay Teams). 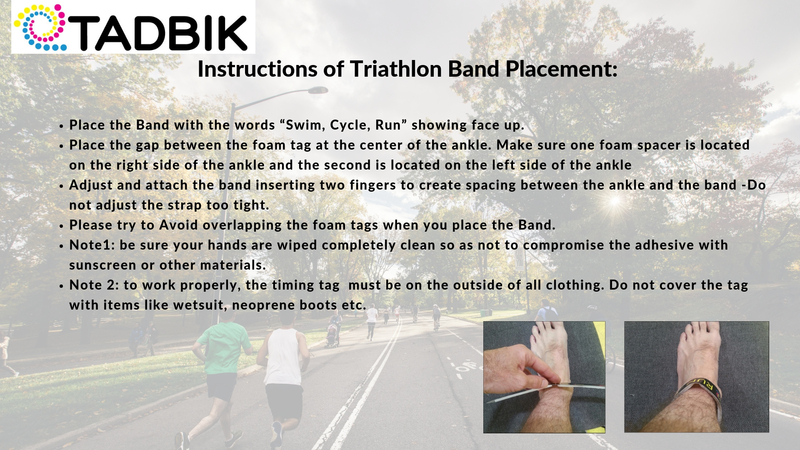 Triathlon: 1.5Km swim – 40Km bike – 10Km run (Individuals & Relay Teams). Sprint Triathlon: 0.75Km swim- 23Km bike – 5Km run (Individuals & Relay Teams). Registration is only possible using the online system and the deadline is 23:59 Thursday 7th March 2019. There is absolutely no possibility for on the day registration. The slots are limited to 600. The first team of the Middle Distance Triathlon 1.9/90/21 will receive €300. All money prizes above will be given if a category is valid. That is if at least 5 participants have registered for that category. The chip is essential for the timing. Wear it on the ankle as shown. In case of a wetsuit the chip must be on top of it. The three helmet sticker go one on the left side, one on the right side and the third one in the front. The bike sticker shall be attached so it is visible from both sides of the bicycle. Fix the bib number on a race belt. Turn on the back for the bike section. Turn in front for the run section. No race belt is provided by the organisers. You must bring your own. What’s in the athlete’s bag? At the time of collecting the above, each participant will present their ID card or passport to confirm your identity. 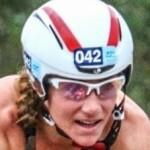 It is mandatory during the race for all the athletes to wear a helmet always whilst in contact with their bikes. Ride your bike on the left-hand side of the road. The roads are closed to the traffic. If you feel that you cannot continue please stop racing immediately. If in any case, you stop competing please let an official know as soon as possible. The TA must be kept tidy always. During the race, first aid personnel will be available at the TA. Every competitor must have an own individual insurance which covers medical treatment in case of severe injury or illness as well as a possible stay in a hospital. Please collect your bike and your personal belongings at the check-out time. Personal belongings which are left in the TA, must be picked up till 16:00.